Photo courtesy of Lessard Design/Juan Pedro Villagrana. 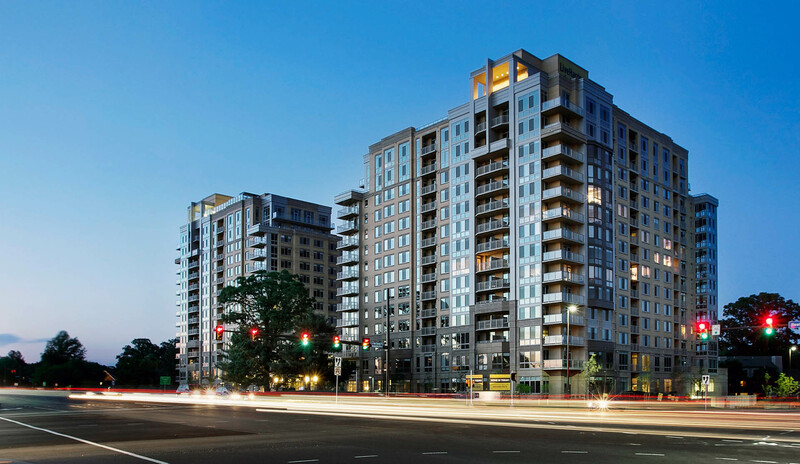 The Harrison is a hub of activity just steps from all the dining and shopping of Reston Town Center, which won Lessard Design and Renaissance Centro a 2015 Great American Living Award (GALA) for Design and Architecture, in the category of Multi-Family (New Construction). This stunning, new residential community is a place where daily life comes alive. The homes are beautiful, the amenities feel endless and the location puts residents in the center of everything.